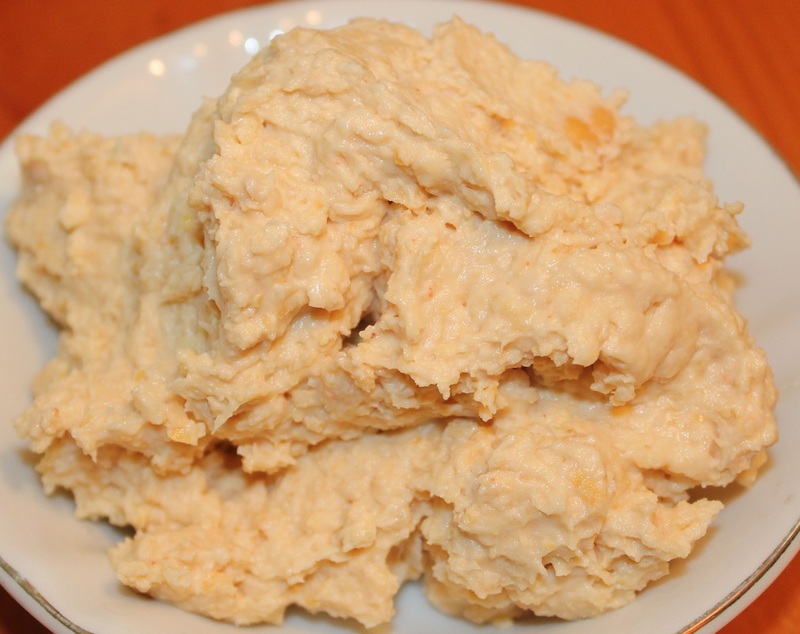 Hummus is a healthy dip! It pairs wonderfully with vegetables, crackers, pitas, and bread. This is so easy and inexpensive to make you'll wonder why anyone would buy it pre-made. Place all ingredients in blender and blend until smooth. Add more reserved liquid as needed for a smooth consistency. You can substitute dry beans for the canned using one of the cooking methods here.